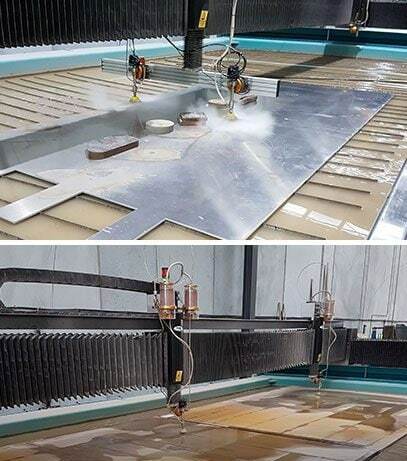 Our dual head waterjet machine is a one of its kind here in Australia. 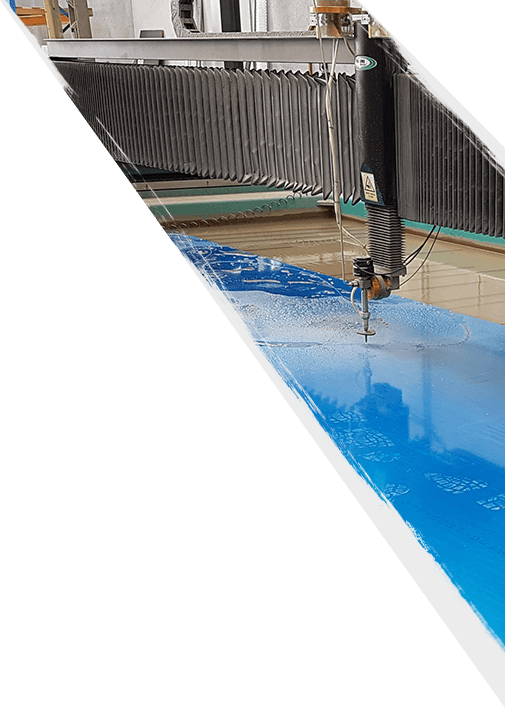 The custom built machine from Techni Waterjet allows us to configure the two cutting heads in both the X and Y axis. The cutting heads have a wide range of movement which allows us to have the cutting heads close together or wide apart. This flexibility gives us greater scope to handle all types of cutting requirements. When large volumes of parts are required, our dual head cutting process will have the job completed in half the time!